Enjoy the frozen strawberry flavor of a daiquiri without the rum. 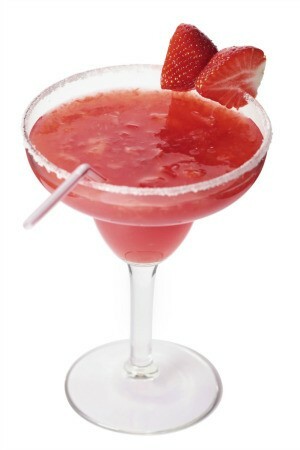 This page contains virgin strawberry daiquiri recipes. Blend strawberries and lemonade together in blender. Add ice and 7-Up as desired.